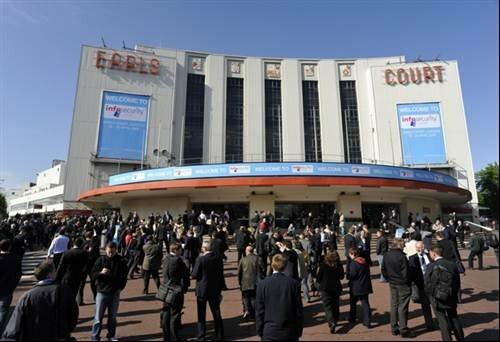 Infosec 2009 took place at Earls Court rather than its usual venue of Olympia. Organisers Reed Exibitions were estimating the change boosted numbers, with visitors numbers likely to be about 8% up on last year's 12,000. Infosec 2009: The story of this year's Infosec with annotated pictures, so if you weren't there, this is a great to get a flavour of the highlights. For more Infosec pictures then also see: What went on at Infosec 2009.